Awardees will be honored at the Commission’s 33rd Annual Women of Vision Awards on June 25, 2019. Women of Vision awards are presented each year by the Arlington County Commission on the Status of Women as part of the celebration of Women’s History Month. The awards are given to individuals who demonstrate a strong commitment to women’s issues and have, over time, developed and communicated their vision for women and engaged community members and other leaders in order to realize this vision. The award originated in 1988, and honored women and men from the community who have made outstanding contributions toward improving the lives of women and girls in Arlington. 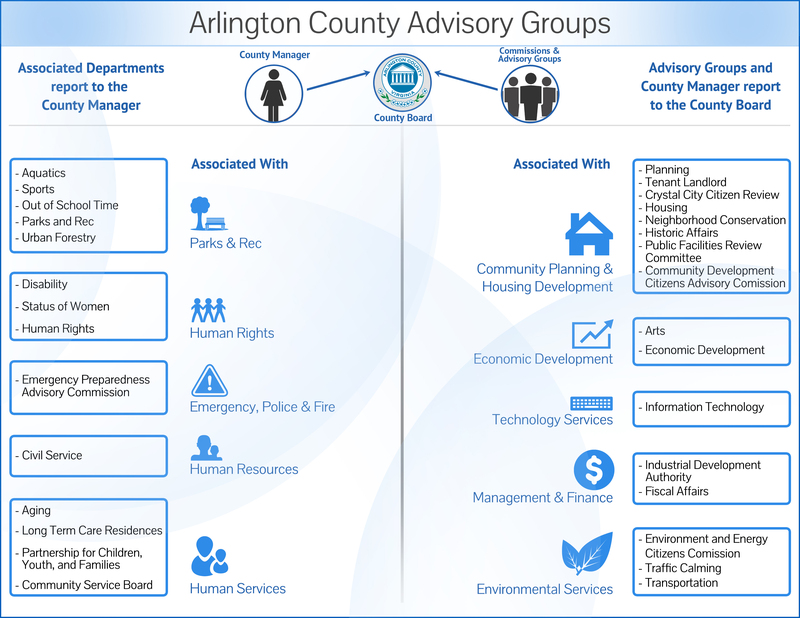 Each year, since 1998, the Commission honors women who are recognized for their accomplishments and contributions to improving the lives and opportunities for Arlington residents, especially women. Award recipients must live, work, or volunteer in Arlington. There was no award program in 2008. Mrs. Stone passed away in 1995. She served in the Virginia House of Delegates from 1954 to 1966 as the first woman elected to the General Assembly from Northern Virginia. Mrs. Stone also founded and served as President of the Arlington/ Alexandria League of Women Voters. She served on the Arlington County committee that created the county’s personnel merit system, and on the state’s first regional planning commission which later evolved into the Metropolitan Washington Council of Governments.